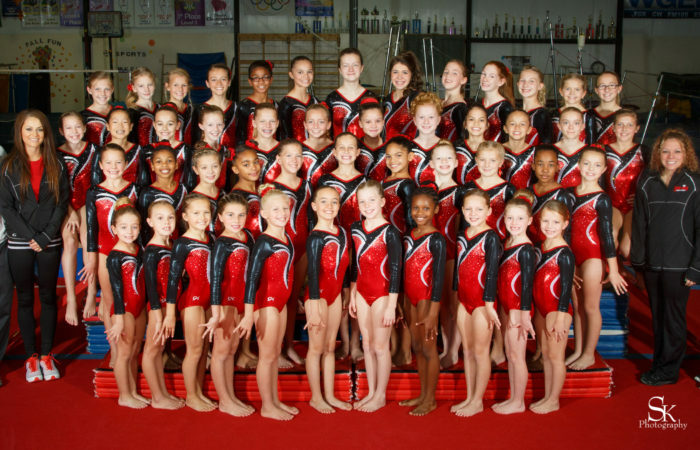 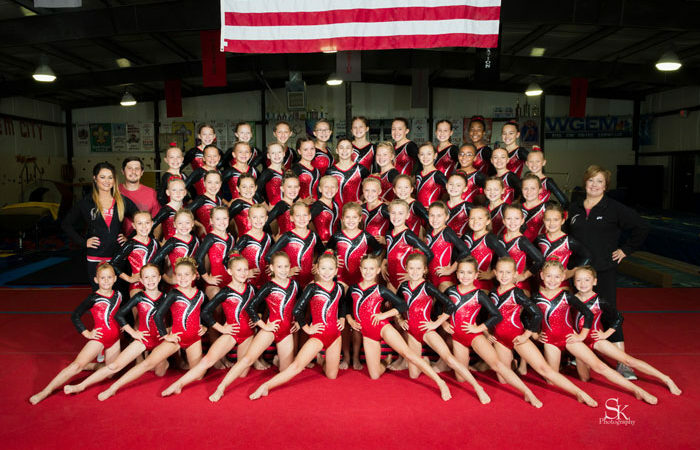 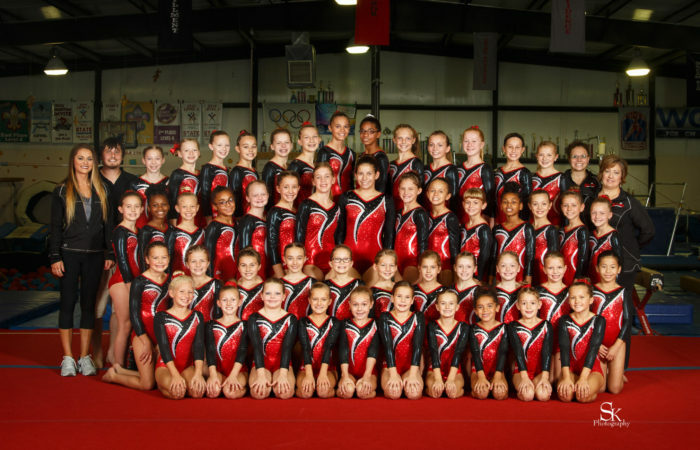 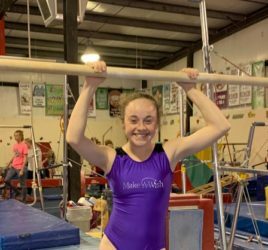 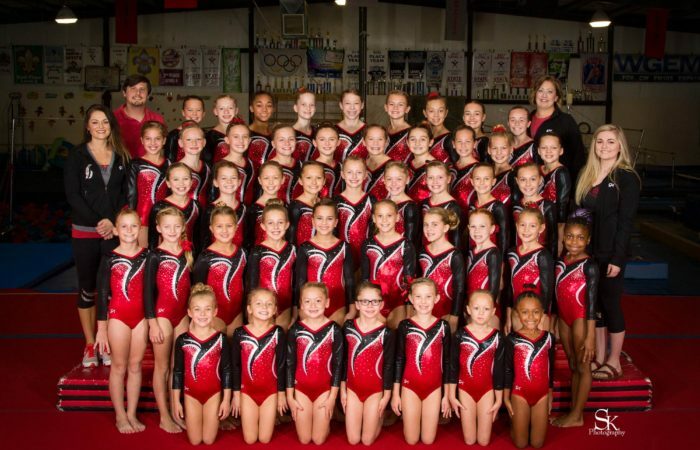 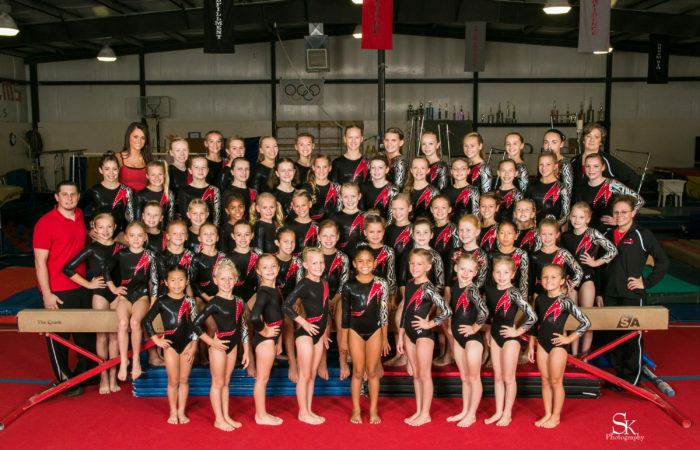 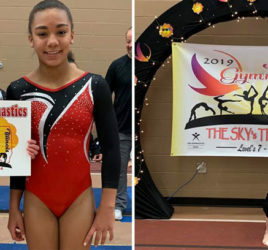 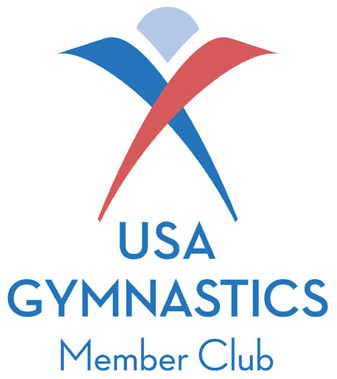 Our gymnastics team competes under the rules of USA Gymnastics, the sole national governing body for the sport in the United States. 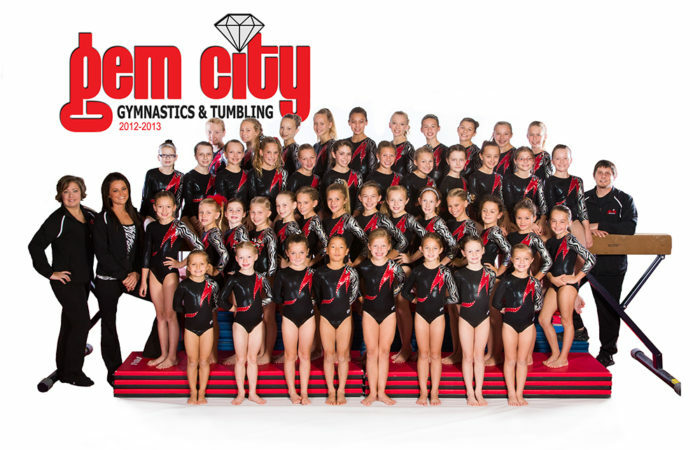 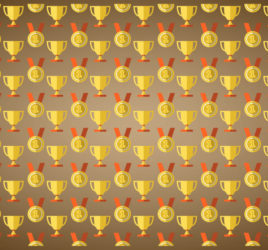 Gem City starts competing athletes once the skills needed for level 3 are mastered. 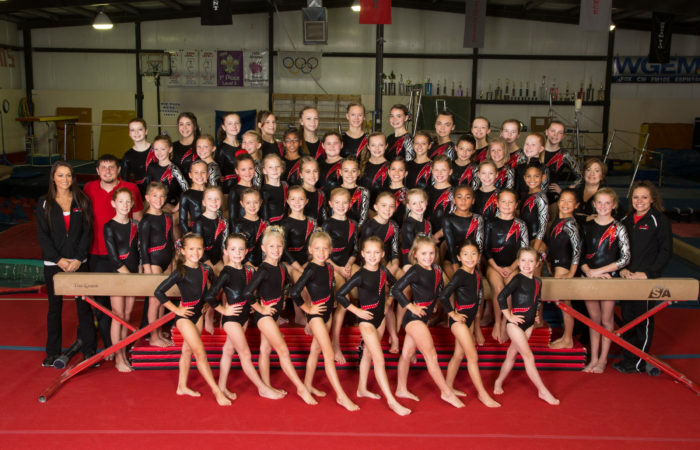 Though training is a year-round effort, the competitive season runs from late October to the end of April.